"I have said many times that the matter is still sub-judice. It won't be fair to talk on this. Law will take its own course. We have always worked towards punishing the guilty and sparing the innocent," Sinha said. 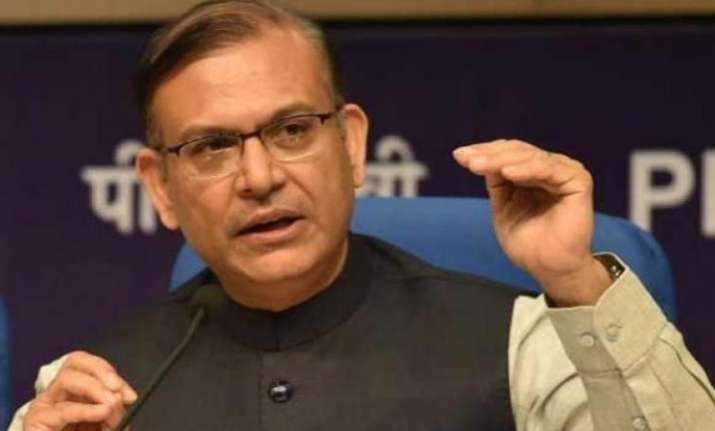 Union minister Jayant Sinha on Wednesday expressed regret after facing intense criticism from the Opposition over felicitating Ramgarh lynching case convicts. He said if by garlanding Ramgarh lynching case convicts an impression has gone out that he supports such vigilantism then he expresses regret over it. "I have said many times that the matter is still sub-judice. It won't be fair to talk on this. Law will take its own course. We have always worked towards punishing the guilty and sparing the innocent," Sinha said, reported news agency PTI. Sinha gave rise to a controversy when he felicitated eight convicts after they came out of prison on bail and met him at his residence in Hazaribagh on July 6. MoS had garlanded them and offered them sweets. It may be recalled here that on June 29 last year a trader Alimuddin Ansari was beaten to death by a mob in Ramgarh on the suspicion that he was carrying beef in his vehicle. Ansari's widow Mariam Khatoon had lodged an FIR against 17 people including BJP functionary Nityanand Mahto. 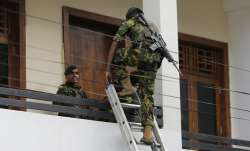 The investigating officer had filed a charge sheet against 12 of the 17 accused. The Ramgarh fast track court had convicted 11 of them and sentenced them to life term imprisonment. Previous StoryWith Lok Sabha elections 2019 on mind, Amit Shah to meet Nitish Kumar tomorrow Next StoryAmit Shah meets Nitish Kumar in Patna; will BJP, JD-U bury differences over seat sharing for LS polls?